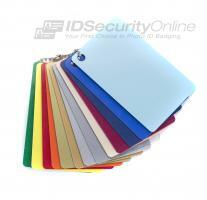 Our line of PVC cards is ideal to print superb ID cards and badges. 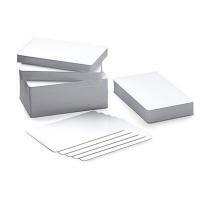 Large selection of PVC cards of all sizes, thicknesses and colors. Choose between 100% PVC cards and composite cards. WHAT ARE THE DIFFERENCES BETWEEN PVC AND COMPOSITE CARDS? 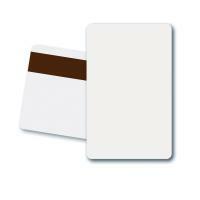 We offer 2 main types of PVC cards: 100% PVC cards and composite cards. 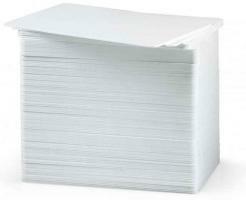 100 % PVC cards: the most common type of plastic cards is 100% PVC. 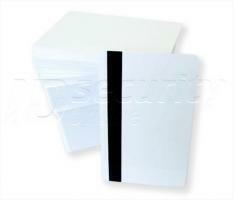 Designed to work with any card printer, PVC cards are a safe choice for professional ID cards and badges. 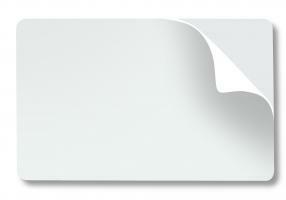 Composite cards: Composite cards are 60% PVC and 40% PET and are more durable than PVC cards. They are also heat resistant and won�t bend under high temperatures. 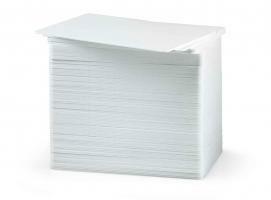 Composite cards can be used with any card printer but are highly recommended for retransfer and laminating printers. HOW DO I CHOOSE THE RIGHT PVC CARDS? Magnetic cards: if your printer is equipped with a magnetic encoder and you need to store data into a magnetic stripe, you will have the choice between high coercivity (HiCo) and low coercivity (LoCo) cards. 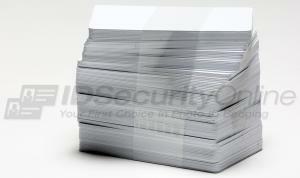 HiCo cards are very resistant, harder to erase and built to handle frequent usage. Choose HiCo cards for access control or time and attendance applications. Less expensive but also less resistant, low coercivity cards work best with short-term applications such as hotel room keys or event passes.